Locavore literally means eating food grown or produced locally and here at Mi Casa Tu Casa we strongly support that. Agriculture, farming and fishing have always been part of the culture of the island, just have a look around to see fields of citrus, almonds and olives trees, apricots and grape. Restaurants serving fresh local seafood and juicy black pork meat (the local breed of the island). Bodegas Can Rich is the only winery in Ibiza which is producing organic wines. It’s located in the valley of Buscastell (near San Antonio). 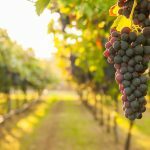 The first grape vines were rooted two decades ago in 1997 but was two years later in 1999, when Can Rich began to implement a unique set of organic farming techniques. These techniques fusing tradition with modernity aims to preserve the integrity of both the ingredients and the conditions in which they are grown. Can Rich now produces also other products like it’s premium olive oil which we also incorporate in our welcome pack. 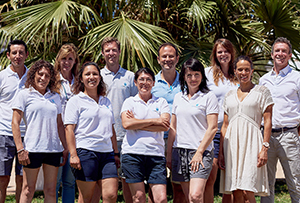 Ibizikus is the youngest winery on the island, it was started by Laurent Frésard in 2006. Its top seller is its unique premium Rosé, which we are happy to offer to all our guests. This wine perfectly match with the Ibiza specialities like Bullit de Peix or Paellas, but also well balanced and light enough to refresh and enjoy when you’re lying around the pool! We love to send our guests home with a sweet euphoria with a jar of organic jam from the local farm Can Malacosta. 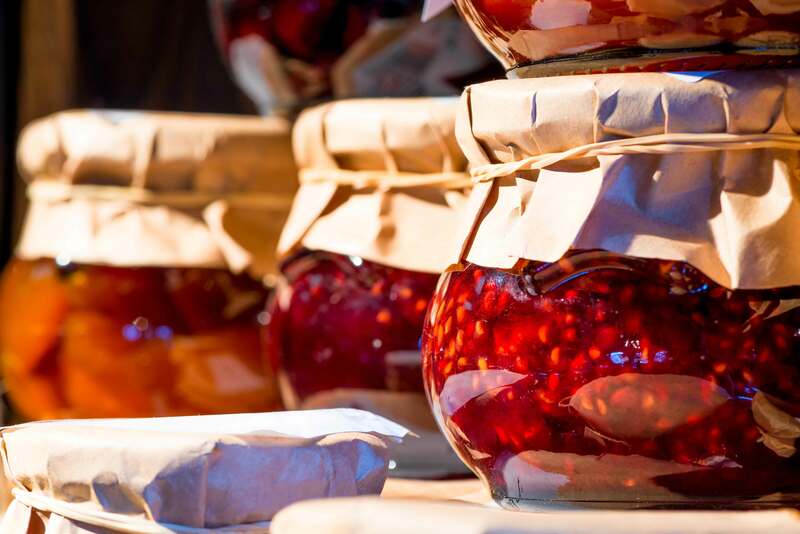 They produce several flavours from the sweetest strawberry, peach or fig – to the delicious onion jam. 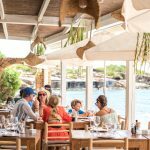 Just drive up to Las Salinas to find the salt flats of Ibiza and the salt coming for here was once the island’s economic driving force. With the aim to defend this island tradition Juan Fluxa has started his company, featuring among other traditional products, flavoured salts – Saffron Salt, Barbecue Salt Chilli Salt & Mediterranean Salt (which incorporates 3 aromatic herbs, rosemary, oregano & Thyme). What’s better between one dip and another one than a quick bite. That’s why in our welcome pack we’ve incorporated some delicious snack from Frutos Secos de Ibiza. Eat Like a Local. Enjoy a 3 Course Meal of Traditional Ibicenco Food.